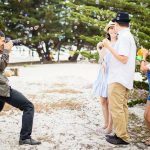 The wedding invitation card is an important part of your wedding. Whether you choose electronic or physical form, there are many companies with hundreds of options to choose from. Whenever we see a nice invitation set, we ask the couples where they made it. Over the past few years, one company that stands out is Basic Invite. However, we believe the promo code is not the most important reason why you should use this company. There are many things that we like from the beginning. 1. It is easy to customize with instant preview. 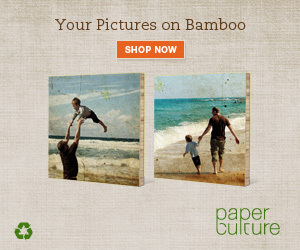 It has beautiful templates that you can order without any modification needed. However, if you want to customize your cards, the ability to customize is enormous, especially the color. Once you select the design, you can change the color of every element to over 180 colors to make sure the card is exactly how you want it down to the smallest detail. 2. 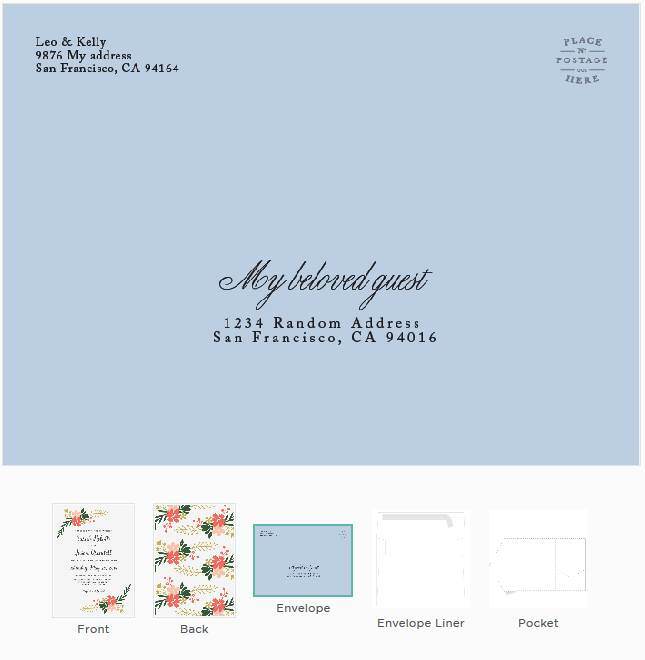 You can get a custom sample of your wedding invitation card. We always tell our clients that they have to pay attention to two things when it comes to print: color and material. The color on screen and print can be quite different, especially if your screen is not properly calibrated. You must touch the material to feel it. With what it calls “Truly Custom Sample“, you can see and feel the sample of your entire wedding suite before you order a whole lot. 3. You can get “peel & seal” envelops in many different colors. No more licking. Although the color selection of the envelope is less than the color for element customization I mentioned earlier, 40 colors are a lot to choose from. 4. Btw, when talking about envelopes, one thing that makes us feel tired already is that we have to write different names and addresses on each envelope. It’s just too much work. Fortunately, Basic Invite also has the “Address Collection Service” you can use for free. Basically, it creates a stylish landing page where your friends and family can safely share their addresses with you. Then, those addresses will be printed on each envelope. When you receive the envelopes, all you have to do is to put stamps and mail it out. DONE! 5. 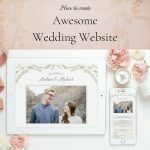 Did we mention free wedding website? 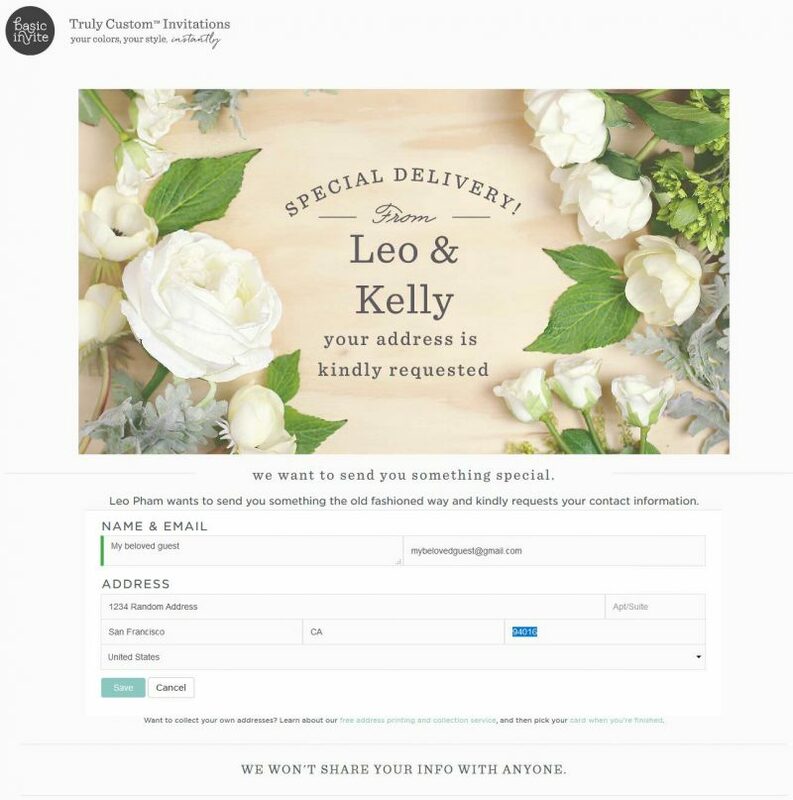 Although this is not a big feature of Basic Invite (as there are many other options out there), having everything in one place is a big plus: address collection, digital RSVPs, maps, registries and so on. There are many other cool features that Basic Invite offers, but we’ll keep this post short. Their website interface is pretty user-friendly and easy to navigate that you can explore more by yourselves. Now, this is the Basic Invite Promo Code that you are looking for. However, please make sure to read the important note below. 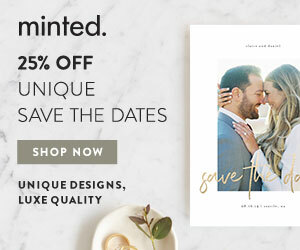 The above promo code is a new exclusive one. Last week, when we published the original promo code on our blog, it was shared on coupon websites by our readers. Unsurprisingly, due to Basic Invite’s popularity and high-quality products, within just a few days, it was used for hundreds of times. As a result, the original promo code was deactivated. However, we were able to work it out with them for a new code. If you use this new promo code and get a great saving on your order, we’re glad to hear. However, to keep this code work for other readers, the only thing we ask for is: DO NOT share this code on coupon websites. This is how we can keep this code work for a long time. Also, if you noticed, we display the code as photo, instead of typing (so that coupon websites cannot detect it). 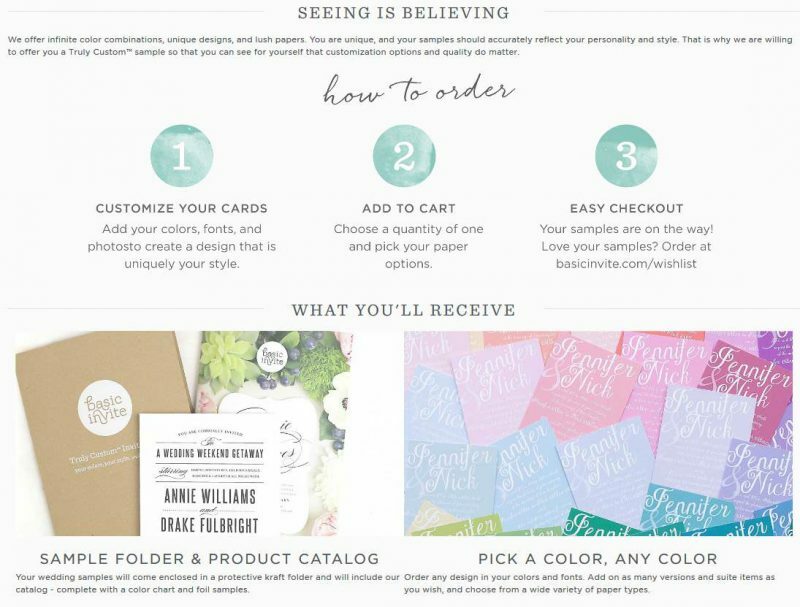 We hope this will help you create your beautiful wedding invitation set and more. We would love to hear your personal experience with Basic Invite in this comment below, what you like and what you don’t, how much you save with the code, and so on. 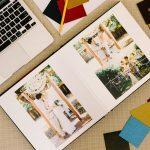 DIY wedding album tips – Things you should do to make it easy!